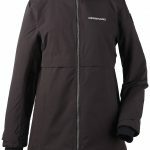 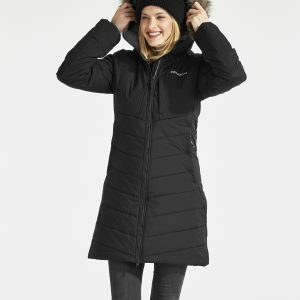 Didriksons Helle woman’s parka is a medium weight parka, which will keep you warm and dry, while you look extremely stylish. 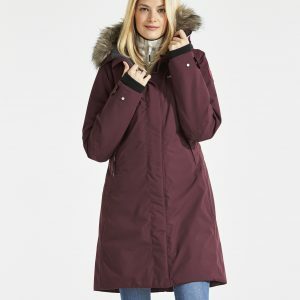 Didriksons Helle woman’s parka is a thin-lined parka with feminine design and a yoke under the chest as a neat detail. 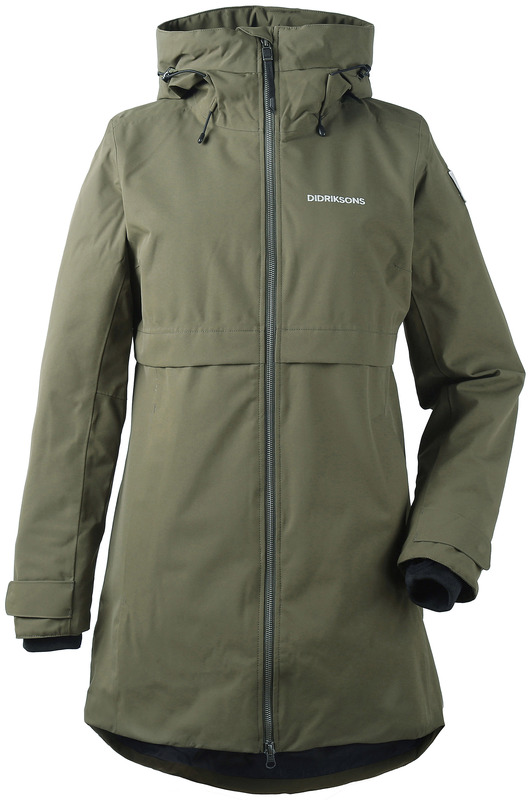 The parka has a fixed hood and a high, comfortable collar to protect against cold winds. 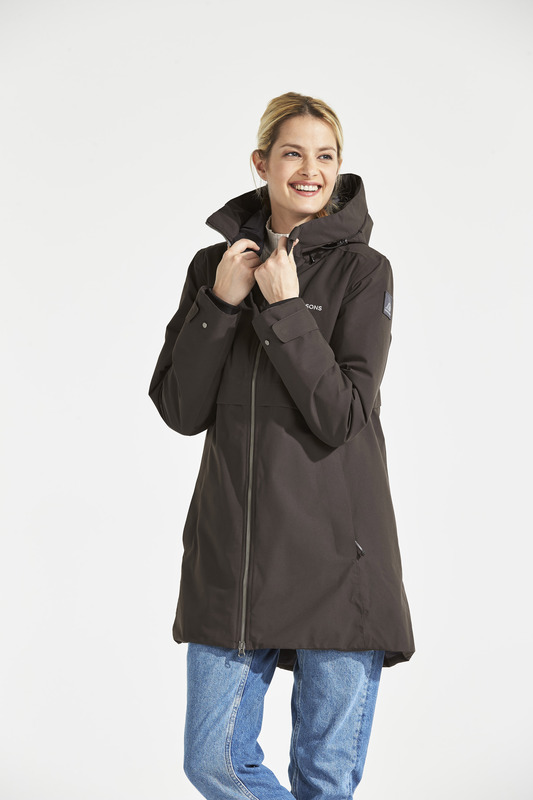 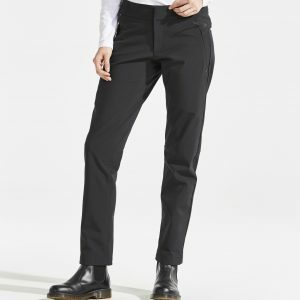 Helle is made from a soft material with a cotton feel, and is completely windproof and waterproof with taped seams. 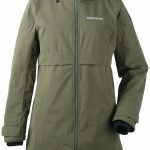 The parka can be adjusted in the hem, hood and cuffs if necessary and has a inside Napoleon pocket for practical storage. 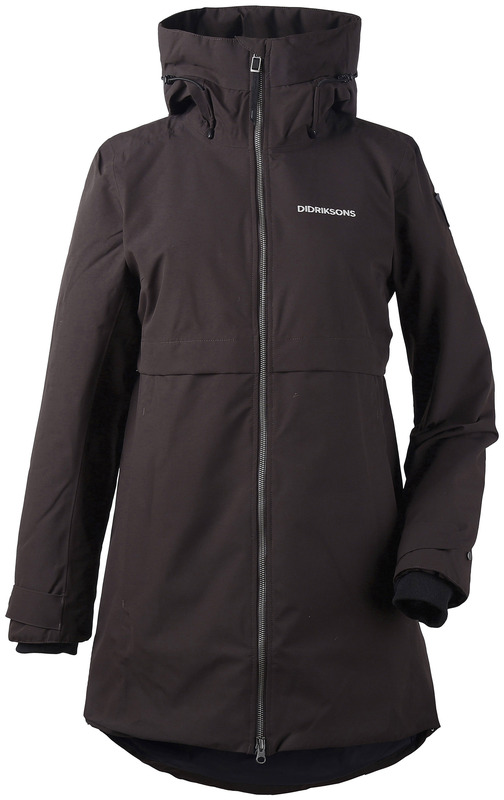 PFC-free water-repellent finish.